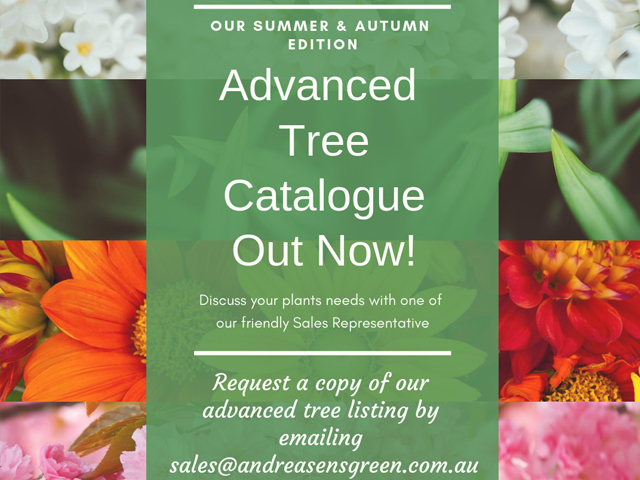 Create an eye-catching feature for your outdoor space with Speciality Trees' extensive selection of classic tree varieties that are ideal for your landscape in the coming summer months and beyond. There is nothing quite like a striking feature tree in full flush; something that combines beautiful structure, vibrant and unique foliage, and the ability to burst out in spectacular flower, is truly something to behold. 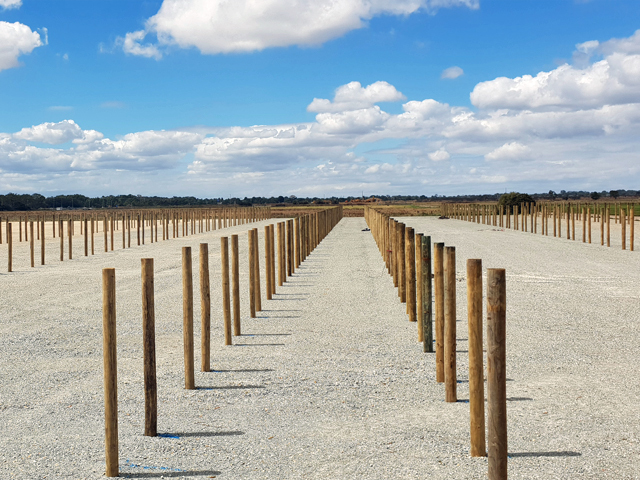 Reliable and versatile for the Australian climate, these trees are the perfect choice for your landscape. 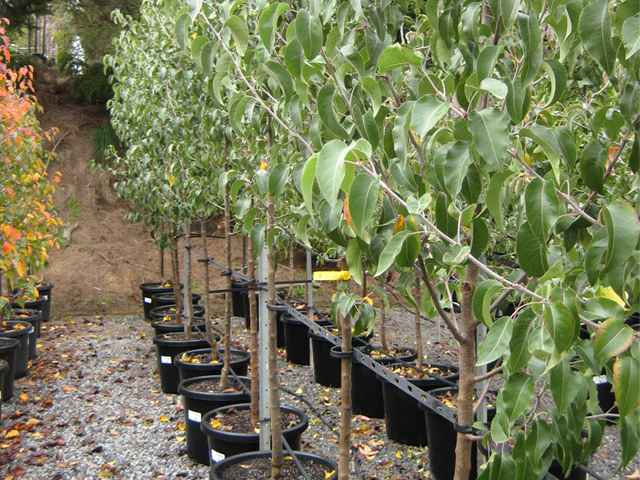 Speciality Trees stocks a wide variety of stunning feature trees. Here are just some of their favourites. 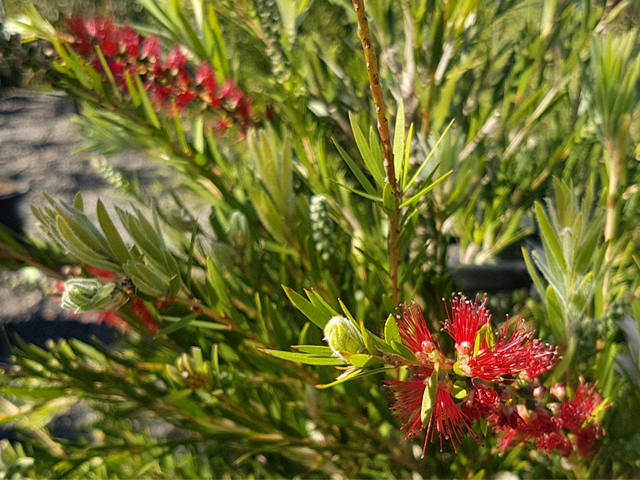 Callistemon is a genus of versatile native trees with 'Bottle Brush' flowers, perfect for a bird-attracting garden, informal hedge or screen. 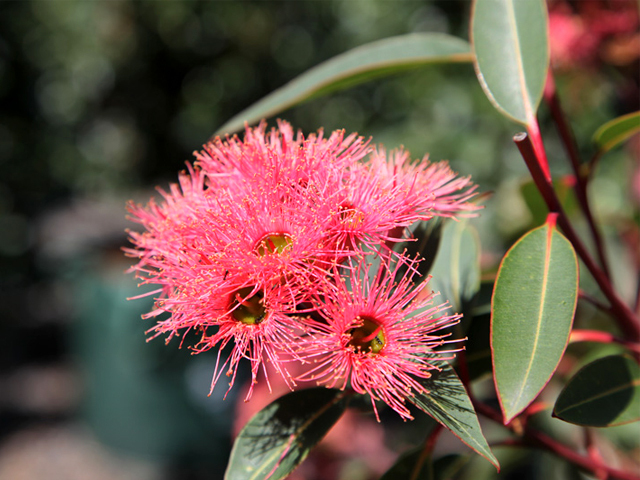 Try Callistemon ‘Kings Park Special’ or the softly weeping foliage of Callistemon ‘Dawsons River Weeper’. 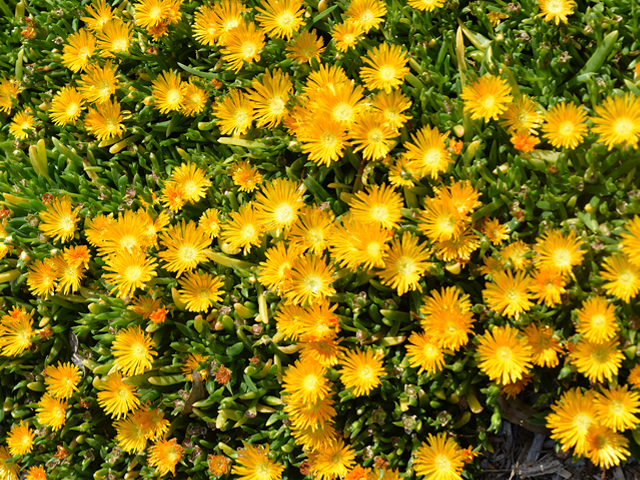 Flowering begins in Spring and foliage is well-branched and lush. 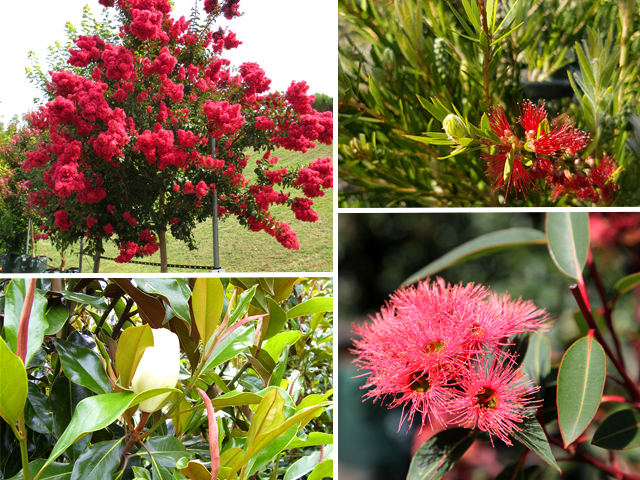 The new grafted forms of Corymbia ficifolia have improved vigour and flowering capability while remaining small enough to feature in residential gardens. 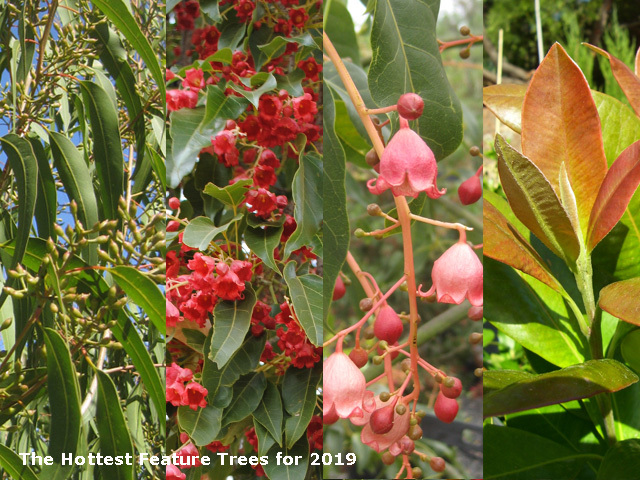 Covering the entire tree, flowering options are bold and colourful; 'Baby Orange' (vibrant orange), 'Baby Scarlet' (vibrant scarlet), 'Calypso' (strong salmon pink), 'Summer Beauty (apple blossom pink), 'Wildfire' (brilliant red) and ‘Wild Sunset’ (orange). New foliage is reddish and a prelude to flowering, which usually occurs in mid-to-late summer, always in a stunning display. A feature tree with enormous street appeal is Jacaranda mimsifolia. This is an iconic tree with masses of attention-seeking purple flowers that bloom throughout the summer months. Enquiries escalate once these trees are in flower so designers and landscapers are always encouraged to secure material as early as possible in the year. 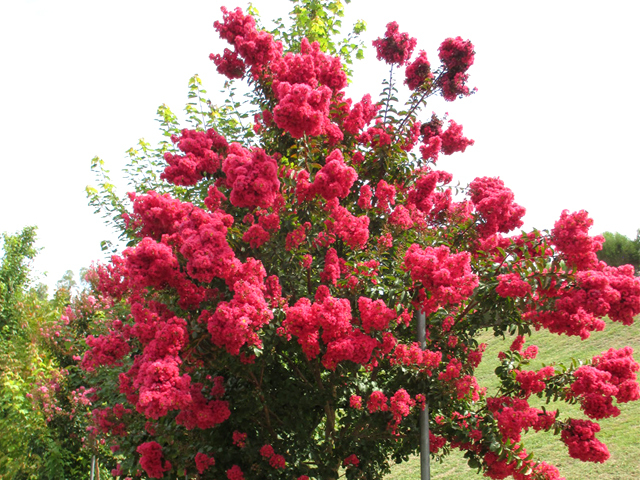 Another species to match Jacaranda in eye-catching appeal is Crepe Myrtle. 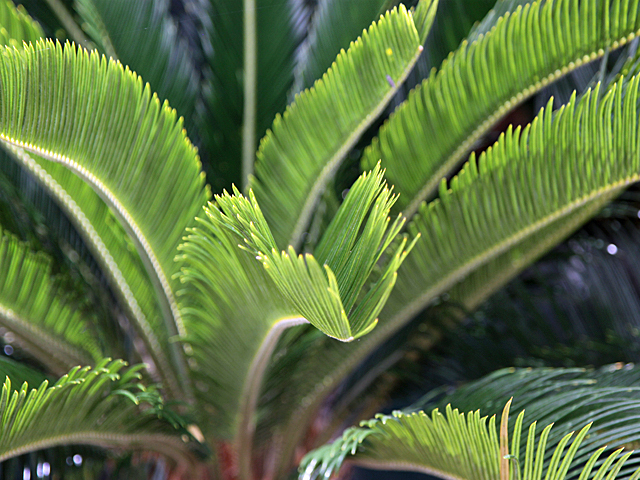 They offer year-long fascination with fabulous autumn foliage, smooth limbs and great flowering colour in summer. 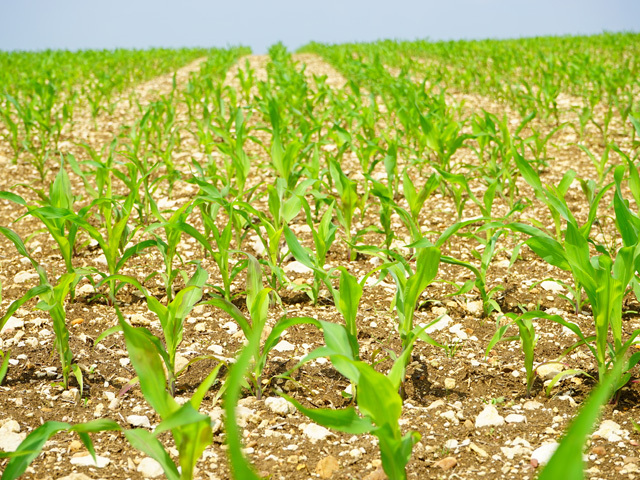 Again, choose from an array of colours to suit your landscape design, including 'Lipan' (pink), ‘Sioux’ (hot pink), 'Zuni' (lavender), 'Natchez' (white) and 'Tuscarora' (Coral Red). For summer flowering, try evergreen Magnolia, which has long been a classic selection to surround pools and sit along driveways due to their elegant form and full foliage. They are popular in streetscapes as a specimen tree or planted in rows to form a flowering screen. 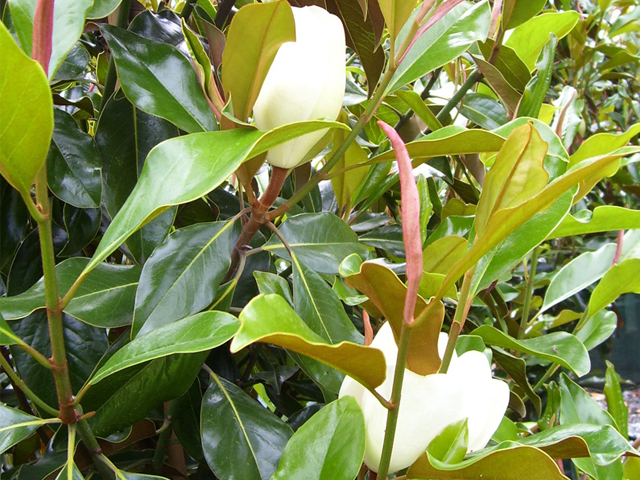 Speciality Trees grows Magnolia grandiflora 'Teddy Bear', 'Little Gem', 'Exmouth', 'Kay Parris' and Coolwyn Gloss – all slightly different from each other in leaf shape or height, adding to their versatility in the landscape. There is an evergreen Magnolia to suit every planting purpose. Right behind Magnolias in popularity is Pyrus. Ornamental pears make great feature trees. Speciality Trees offers a selection to cater for every need, including the narrow form ‘Capital’, rounded form 'Cleveland Select', and the more open Manchurian pear (Pyrus ussuriensis). Other species that are pushing for popularity now include Snow Pear (Pyrus nivalis) and the semi-deciduous ‘Winter Glow’. If you require more information on any of these stunning trees, please visit the website or contact Speciality Trees via the links below.